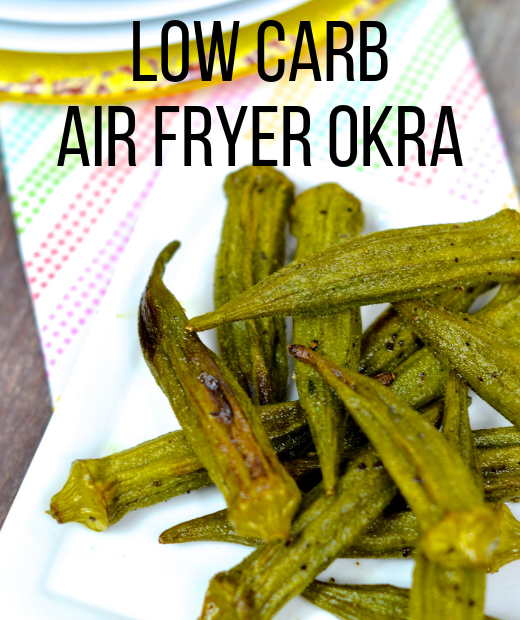 Skinny Louisiana – Louisiana Cooking and Living with a Skinny Twist! 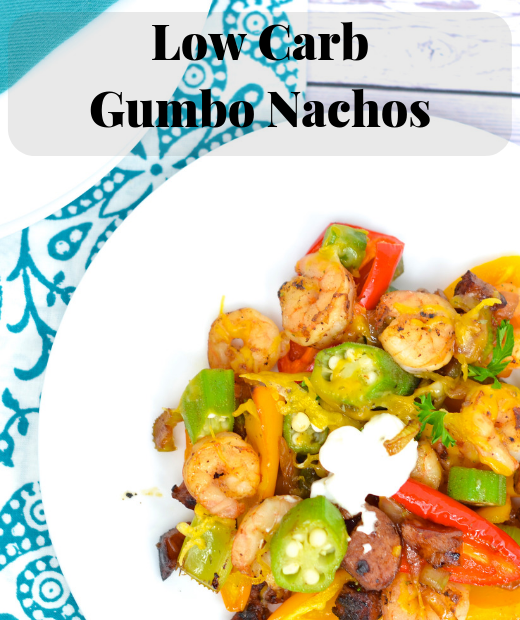 Louisiana Cooking & Living with a Skinny Twist! 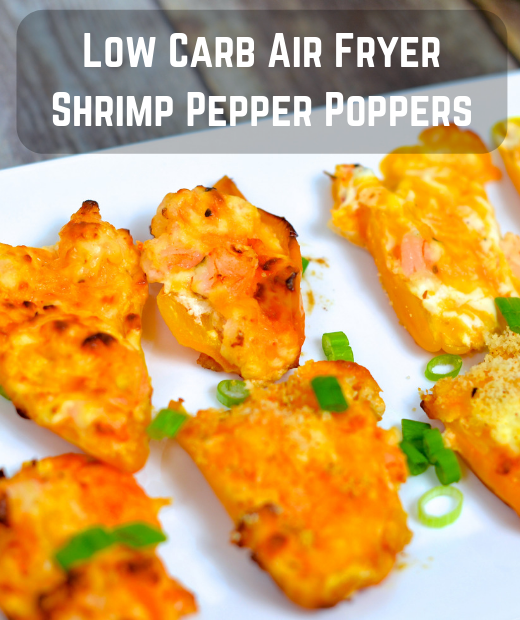 View the latest Skinny Louisiana approved recipes! more in Shelly's 5-star rated Cookbook! 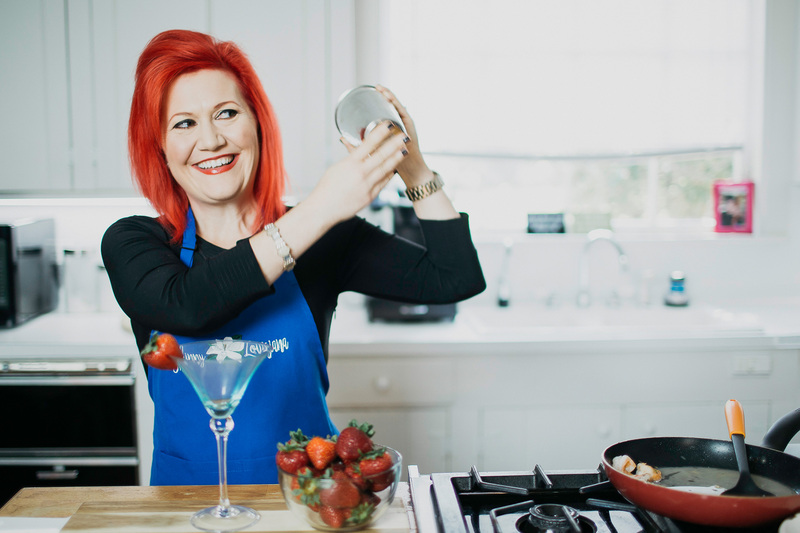 Meet the Queen of Healthy Cajun Cuisine! See where Shelly is heading next! Skinny Louisiana...In the Kitchen is ranked in the Top 10 Cajun/Creole Cookbooks and has a 5 STAR rating on Amazon! 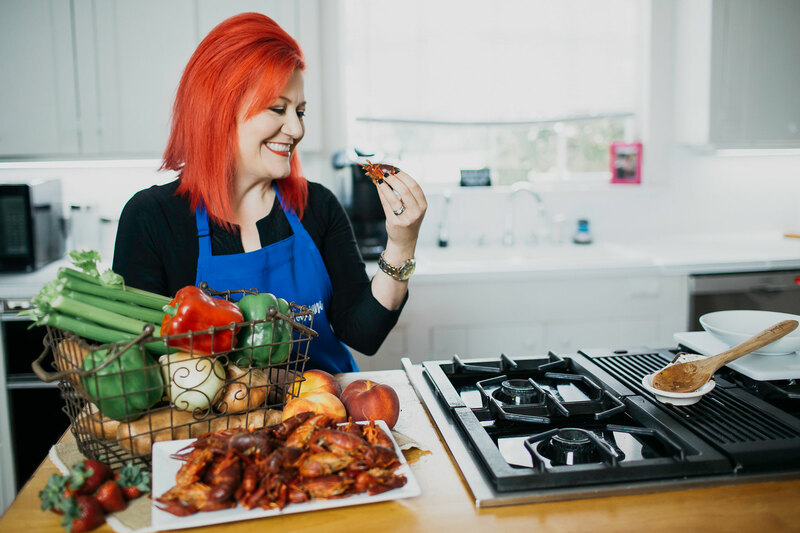 Shelly's "skinny" food creations, as well as her bright wit and enthusiasm, draw people in like a magnet, and she is in demand as a guest speak­er, where she never fails to put a spark in her audience as she teaches them about smart food choices. 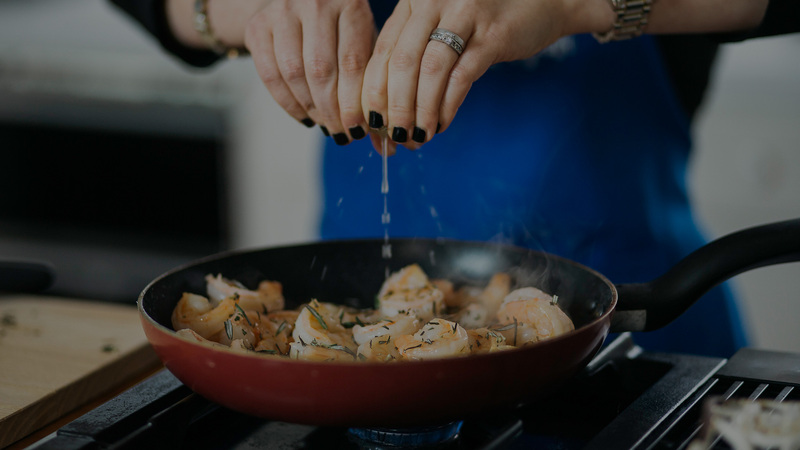 I wouldn't miss her monthly "Cooking with the Dietitian" classes where she captures her audience's attention while dispensing a hearty dose of smart cooking tips, followed by a sampling of her delicious cuisine. If you want people to listen, you have to be able to not just get, but hold their attention. 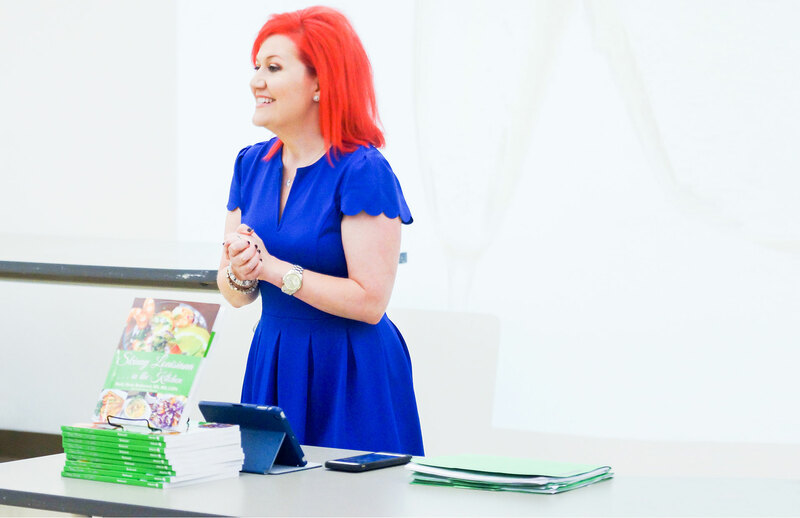 Few nutrition professionals in the media do this better than Shelly Marie Redmond. She’s creative, inspiring and uniquely entertaining. Who knew someone so knowledgeable could be so much fun! Men's Fitness named Shelly's Skinny New Orleans BBQ Shrimp one of the '50 Healthiest Recipes Known to Man'.